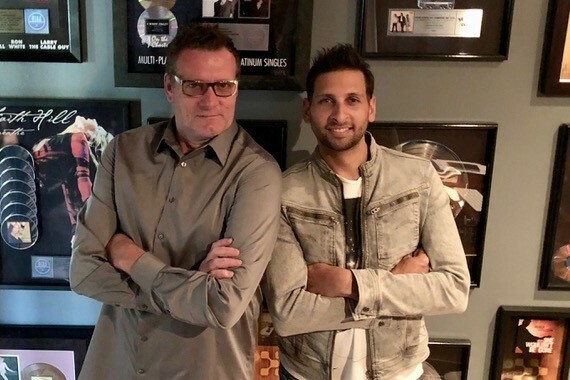 Former Warner Music Nashville CMO Peter Strickland has opened Marathon Talent Agency and has signed his first client, Mark Mackay. MTA is a full-service artist management and development company focusing on multi-genre talent including country, comedy and pop. Through the years Strickland oversaw Warner’s roster of platinum-selling artists and spearheaded marketing and sales efforts for Blake Shelton, Randy Travis, Faith Hill, Jimmy Fallon, Sheryl Crow and others. “This is a natural progression in my career and when I met Mark Mackay and saw how talented he was and his live performances, I couldn’t wait to work with him and guide his career,” Strickland said. Mackay is signed to WME, and will make his Nashville debut at The Ryman on July 18 opening for Ted Nugent. Strickland can be reached at strickland@marathontalentagency.com or (615) 786-9321.